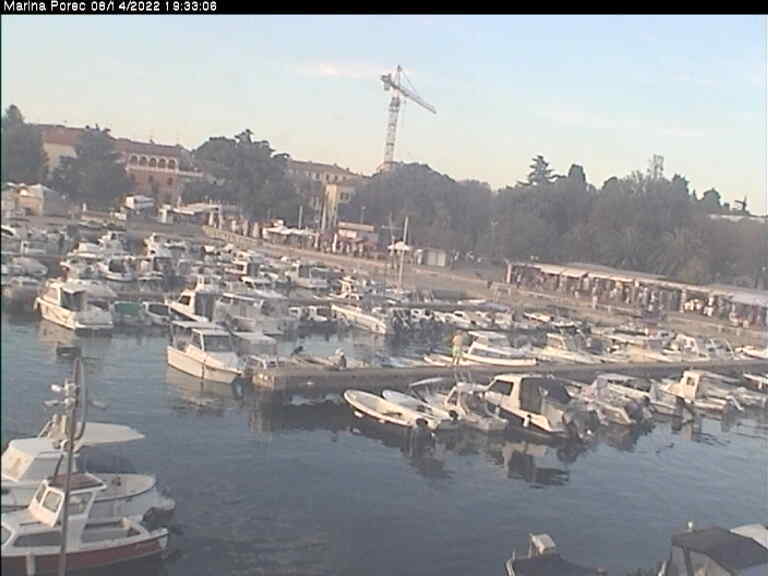 This urban marina is located in the centre of Poreč-Parenzo, in the southern part of the town bay, which provides perfect conditions for peaceful navigation and recreational sailing all year round, offering a safe haven at all times. The marina is open all year round. It has 129 wet berths and accompanying technical and sanitary infrastructure. The marina is located at 45°13’24” N and 013°35’40” E. The depth of its waters varies from 1 to 3.5 metres. The entrance from the sea is 150 metres wide and 3.5 metres deep. Within its waters, there is a boat petrol station and a 5 ton crane. The marina services are available 0-24, with check-in/check-out times during the reception working hours.